Global Buddy Schools and the Trash Book Project are now participating in the huge project of cleaning up Mt. Everest. Kids at our buddy schools in the region of Mt. Everest will collect trash and compare their trash with other schools around the world. Mt. 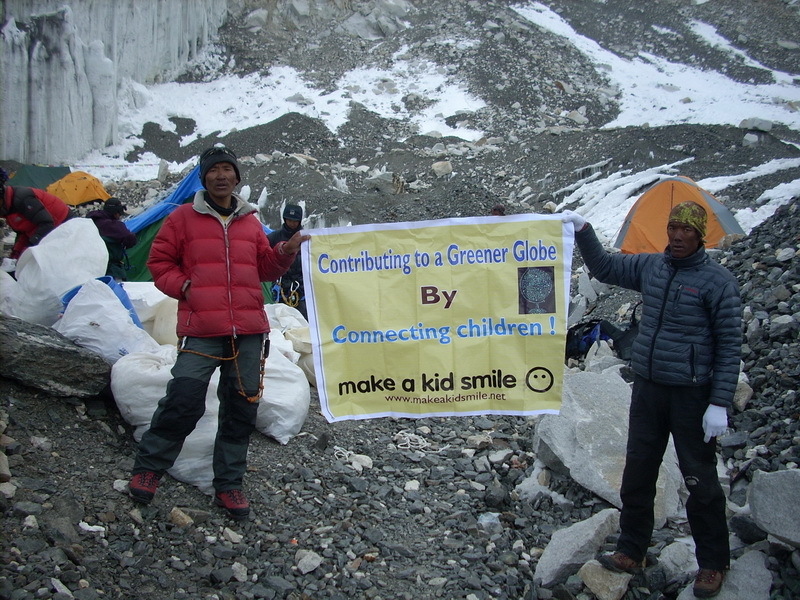 Everest will be a cleaner region thanks to the kids!